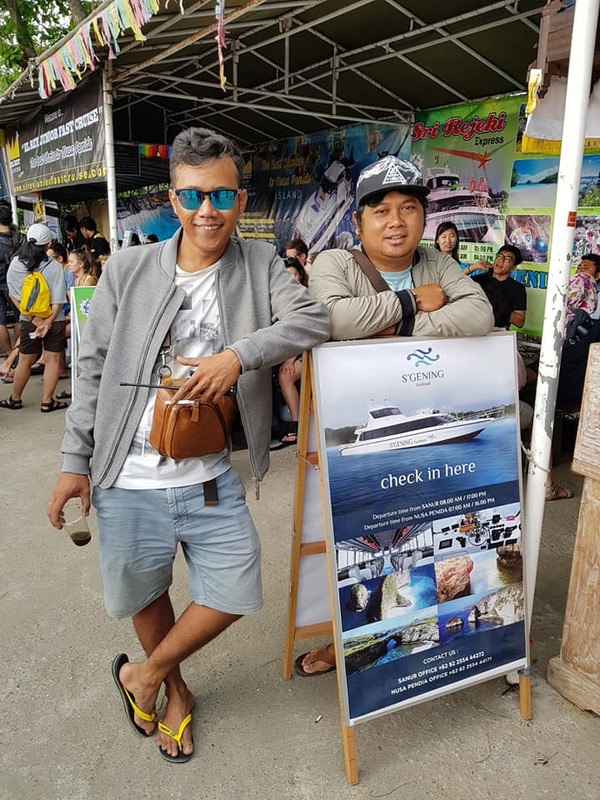 While Nusa Penida has previously been a less well known tourist destination, it's starting to become more and more popular among travellers. 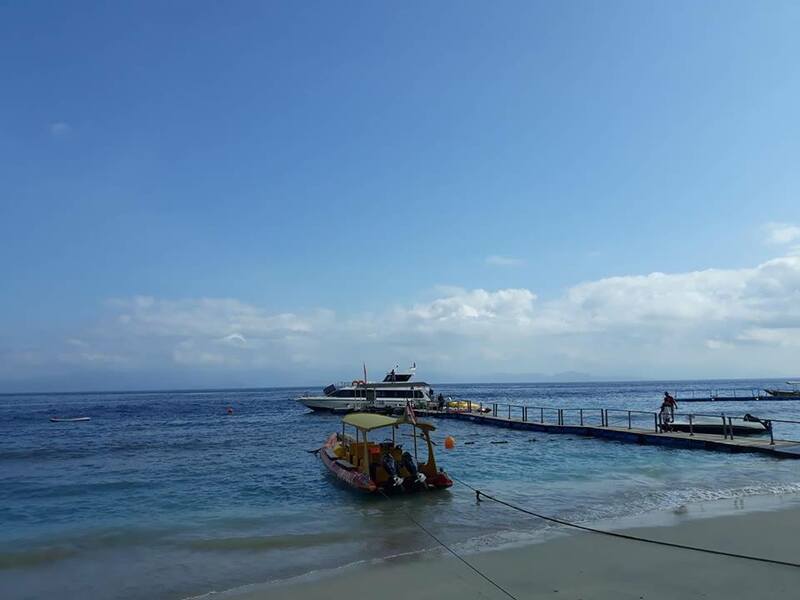 With it's stunning coastlines and undsoilt atmosphere it's no surprise why. 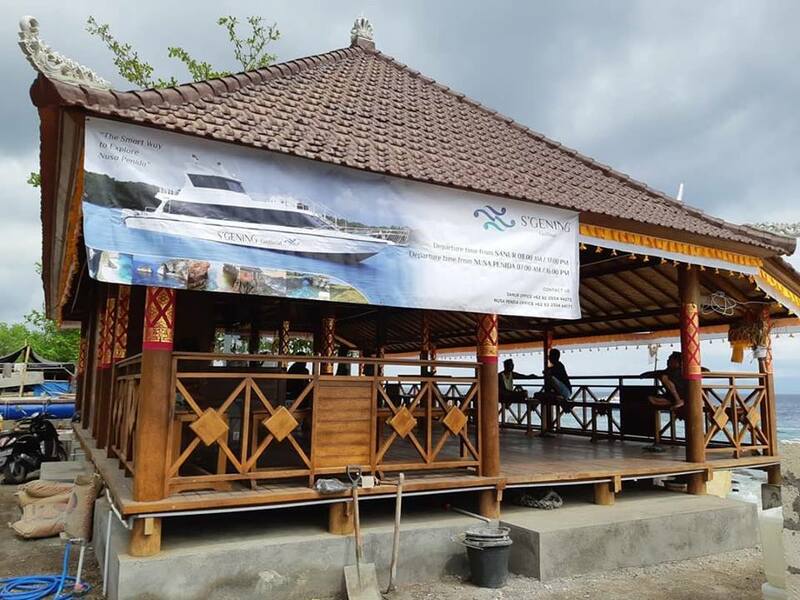 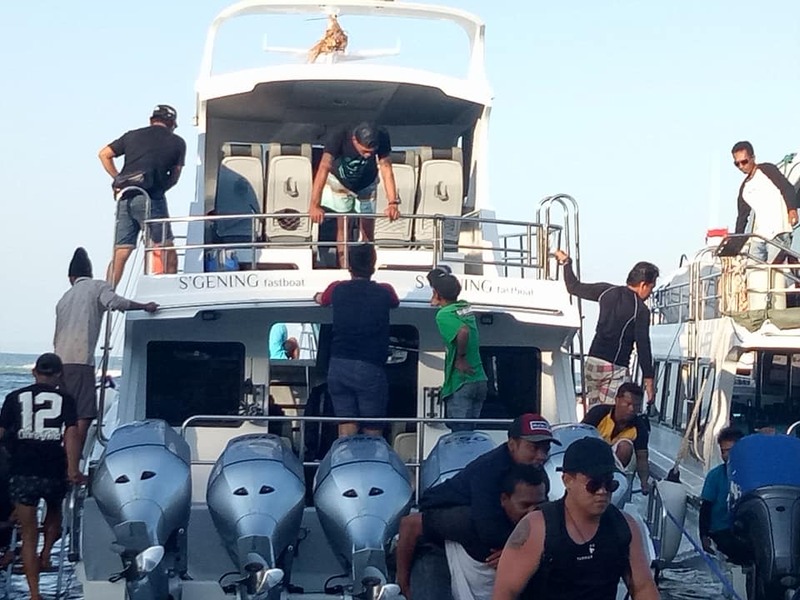 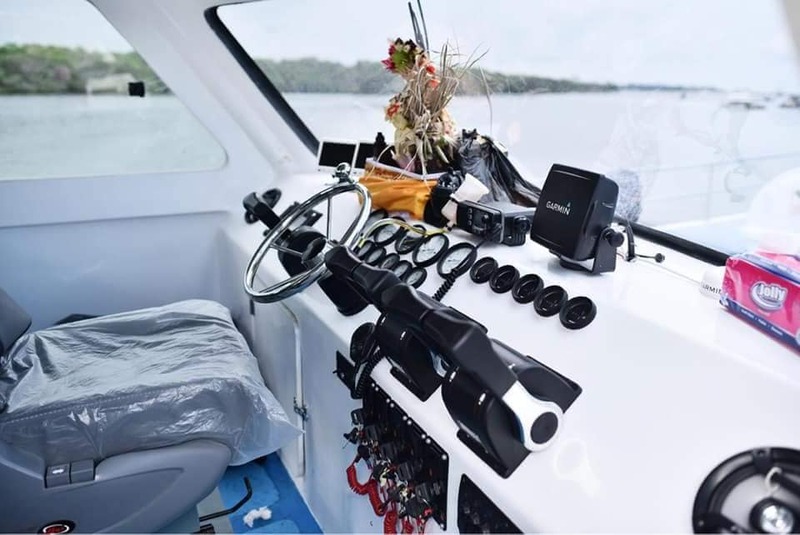 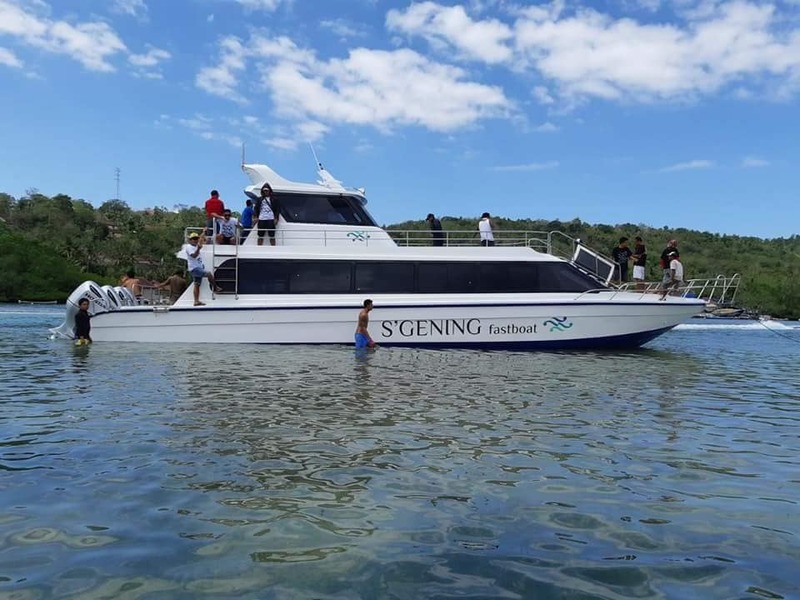 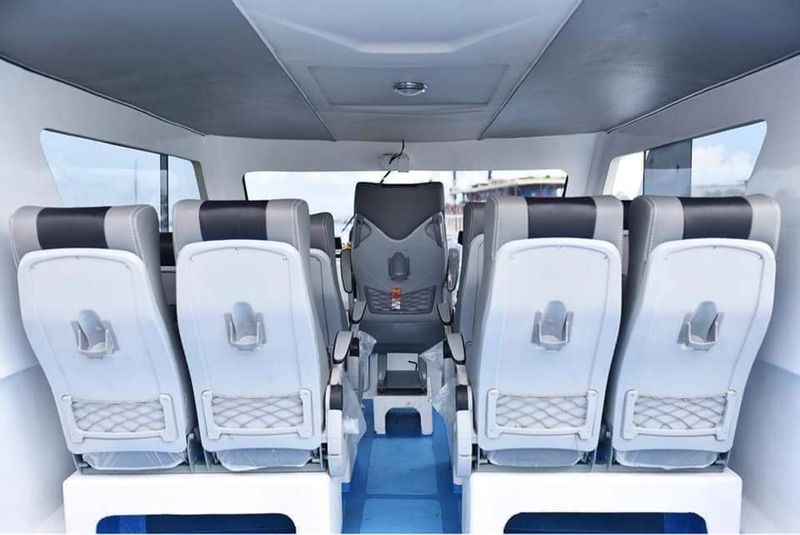 S'gening is a new fast boat company exclusively servicing Nusa Pendia from Bali Sanur harbour. 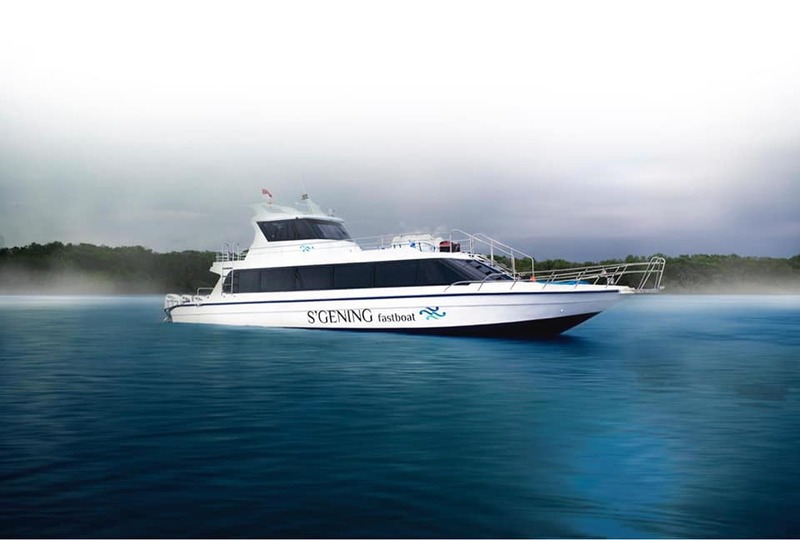 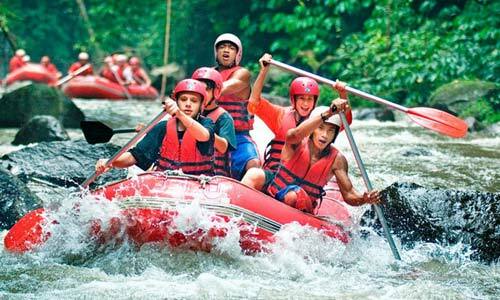 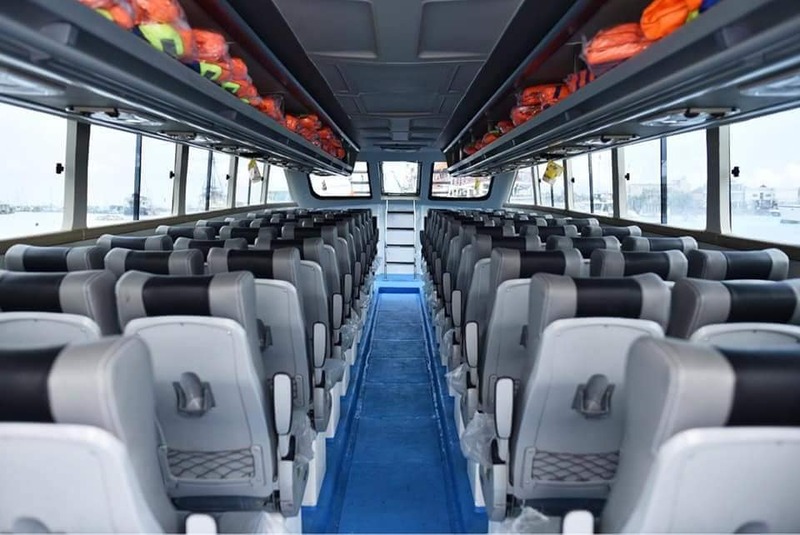 Why you have to choice S'gening Fast Cruise?